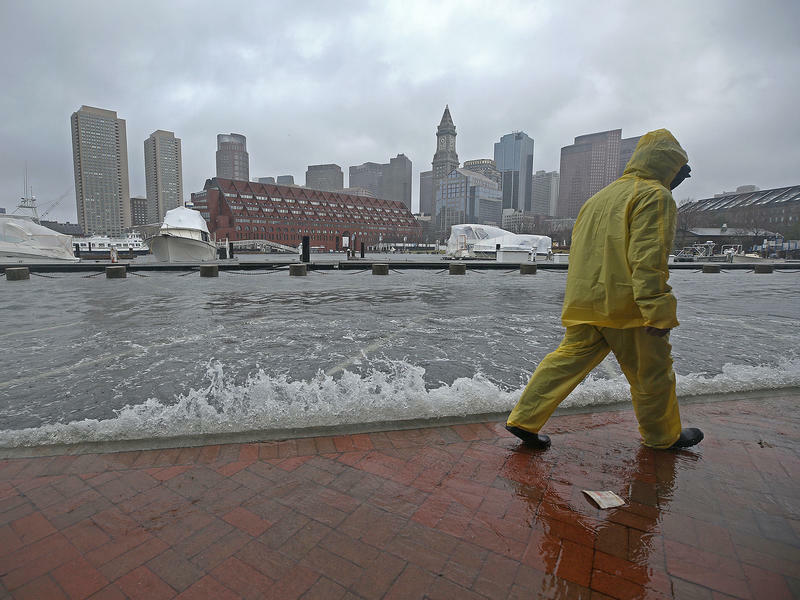 This year's king tides are not as high as they have been in recent years. The seasonal highest of high tides are about a foot lower this autumn compared to a year ago and six inches lower than 2016, according to data from Virginia Key analyzed by FIU Earth and Environment Professor and Sea Level Solutions Committee member Mike Sukop. There are several possible reasons why: a faster Florida current that doesn't allow the water to pile up, and the absence of a super moon during the king tides are among some of the explanations.